The latest edition of the Ratek product Guide includes product information on all Ratek products, including accessories and specifications. It's a super-handy resource to keep on file and gives you quick access to our range when you need it, and helps you to decide on the most suitable Ratek product for your application. You can simply give us a call to request a copy, or complete the form below and we'll mail you one out today completely free of charge. You can also download a PDF version right now using the link below. The guide is an A5 bound glossy booklet which fits neatly in your drawer, bookcase or filing cabinet for future reference. All equipment is pictured along with it's relevant specifications making it easy to choose the right machine for the job. Of course if you need more information, our web site is available 24/7 and our friendly staff are also here to help. 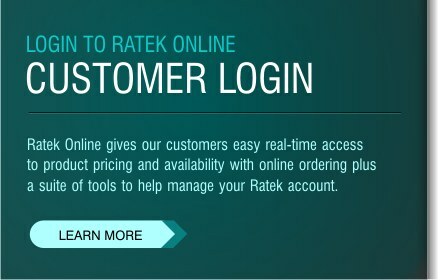 To receive a hard copy of the Ratek Product Guide, please simply complete the form below. Please ensure the mailing address is a valid street address or PO box. Where did you hear about Ratek ? 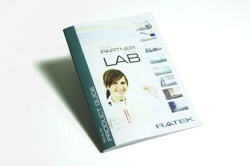 How many copies of the Ratek Product Guide do you require ? Which of the following Ratek equipment do you currently use ? Please tick all that apply. Please click on the link below to download the PDF version. Once downloaded, click on the front page category boxes to navigate directly to a product category.